This rigidly constructed air filter maintains its integrity where others fall short. Always the highest quality, Glasfloss disposable panel filters have metal grids on both the air entry and the air leaving sides. 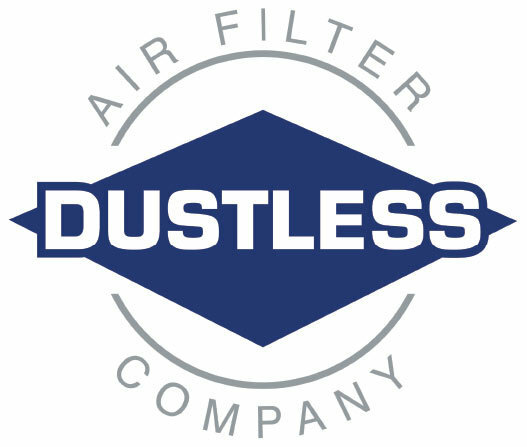 The Glasfloss disposable panel filter uses a progressively dense fiberglass or 100% non-woven polyester media to maximize its high dust holding capacity. 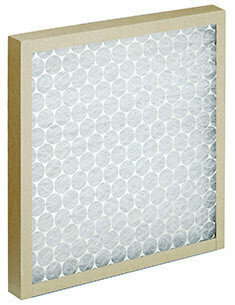 The Glasfloss disposable panel filter can be used as a direct replacement for filters supplied in original equipment. Standard sizes are available in 1” and 2” depths to accommodate most filter tracks.